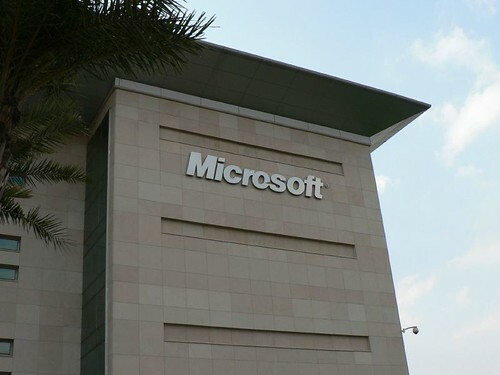 Unlike the vast majority of people, I have a soft spot for Microsoft. I got into computers thanks to DOS, I learned to write on MS Word, and I learned to program in QBasic. Microsoft are homely and familiar to me, and I respect the amount of freedom they give you as opposed to say Apple (want to delete your registry? Sure, go ahead!). I felt they were unfairly penalised over the whole monopoly thing, and I think they’re bold for taking risky moves when they don’t really need to (the Illumiroom anyone?). Something else I’ve noticed is that Microsoft are slowly gaining on Google and their other competitors in a number of key areas and in some cases, leaving them behind. Take touch support on PC for instance – Chrome is completely useless for it, whereas IE10/11 is built for it. Then there’s the highly intuitive way that Microsoft has built Bing into the Windows Search function. Search ‘pine tree’ using the Windows charm and today you’ll be greeted by a list of results from your own computer, as well as search results from Bing, videos, map locations and more. With Bing built right into the most popular PC operating system, we might just see more and more people using it over Google every day. Rank well on Bing, and your site will come up on Windows search. Pretty useful… And Microsoft is gaining market share in every area, so this trend could continue across a whole range of devices. Most damning of all though – Bing is actually more useful than Google on occasion for the first time ever. The big problem for me is that Google is overly-reliant on its ‘semantic search’. It will often paraphrase my search query or second guess me when actually I’d rather it just did a straight search for what I searched for. 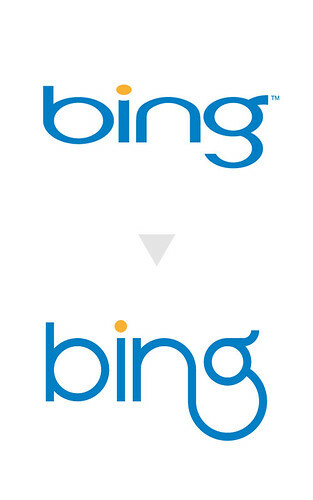 In general then, Bing is constantly improving, while Google seems to be starting to slip. Combine this with the simple fact that more competition would be a very good thing for the SEO industry, and I’m counting a whole lot of reasons to move over to Microsoft… Will you be joining me? Today’s feature writer, Mike, is a internet-marketing consultant at a leading search engine optimization company. He likes to talk about SEO techniques and provides many tips to web developers. He loves hockey and likes travelling in his spare time.